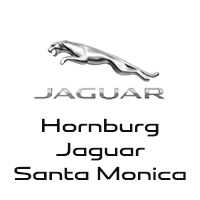 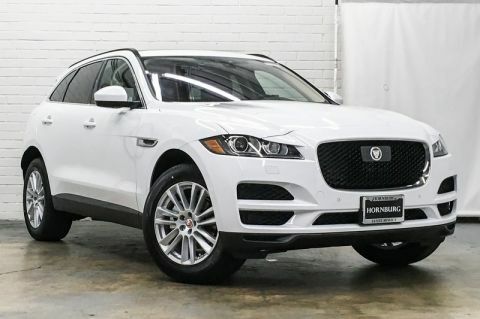 Once you see this Jaguar, you'll quickly see that this is the perfect vehicle for the outdoor junky! 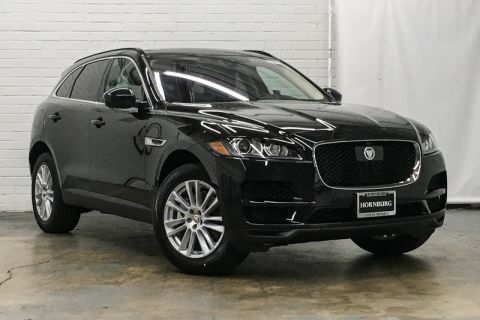 You'll even feel relaxed knowing that this All-Wheel drive vehicle will get you to where you are going no matter what may come your way. 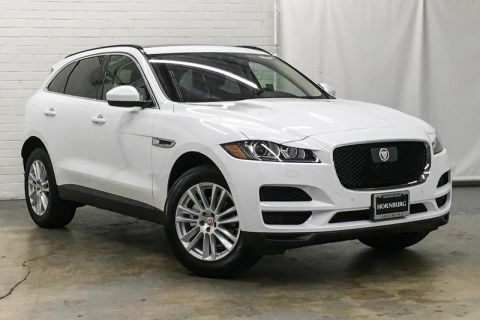 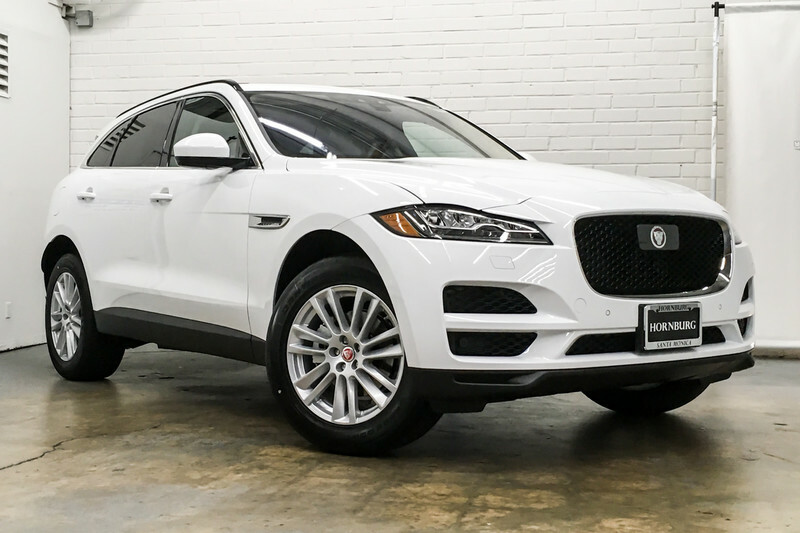 Also, with this Jaguar F-PACE's dependable control you'll be able to drive into the sunset without a care in the world!